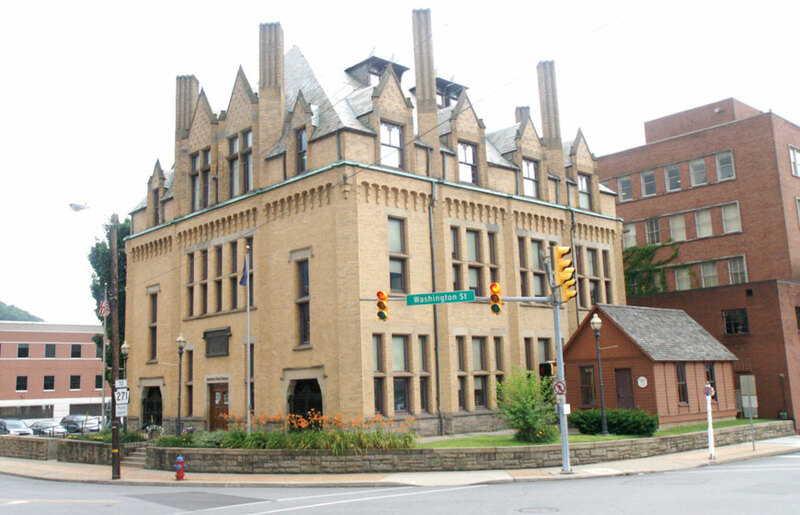 The Johnstown Children’s Museum will be focusing on water and weather this month. Water and rain are essential to our lives! They help us drink, wash, and also bring us beautiful plants and food! Weather can also be harmful if it gets too strong, like Johnstown saw with the Flood of 1889. Come to the museum today to design your own flower! Celebrate Orthodox Easter today! Come to the museum to design your own watercolor pysanky egg!